Eight suspected robbers have been arrested in Empangeni, north of Durban, KwaZulu-Natal police said on Friday. The suspects, aged between 34 and 45, were arrested on Thursday and faced charges of conspiracy to commit armed robbery, illegal possession of firearms, and possession of a stolen vehicle, said Colonel Jay Naicker. 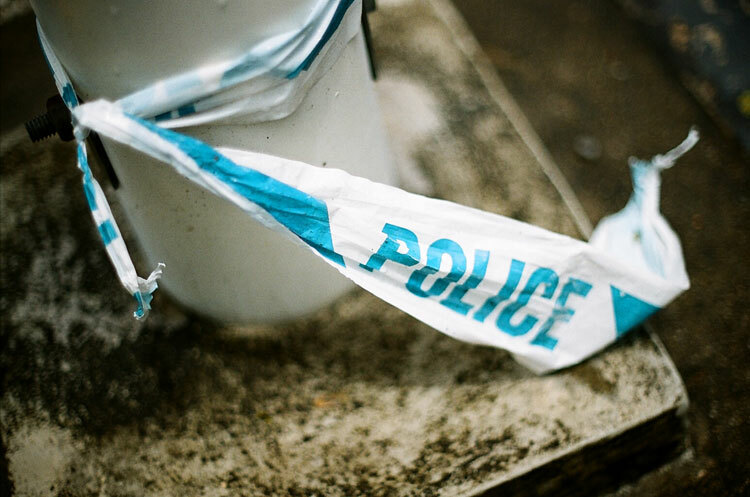 He said the Empangeni crime intelligence unit had been following up on an investigation that a group of men planned to rob a large retail store in Empangeni between Friday and Saturday morning. “The members followed up on their investigations and spotted the suspects as well as the vehicles which were going to be used during the commission of the robbery in the Empangeni central business district,” said Naicker. The officers requested back-up and the two vehicles were stopped on the N2 north bound. Upon searching, police found four unlicensed firearms hidden in a front door panel — three 9mm pistols with 18 rounds of ammunition and one revolve with six rounds of ammunition. “The members also arrested an employee of the retail store which was to be robbed,” said Naicker. The group would appear in the Empangeni Magistrate’s Court on Monday.